Congratulations! You’ve stumbled upon something pretty special, just that little bit fun and that little bit funky – Welcome to Aura Accommodation. 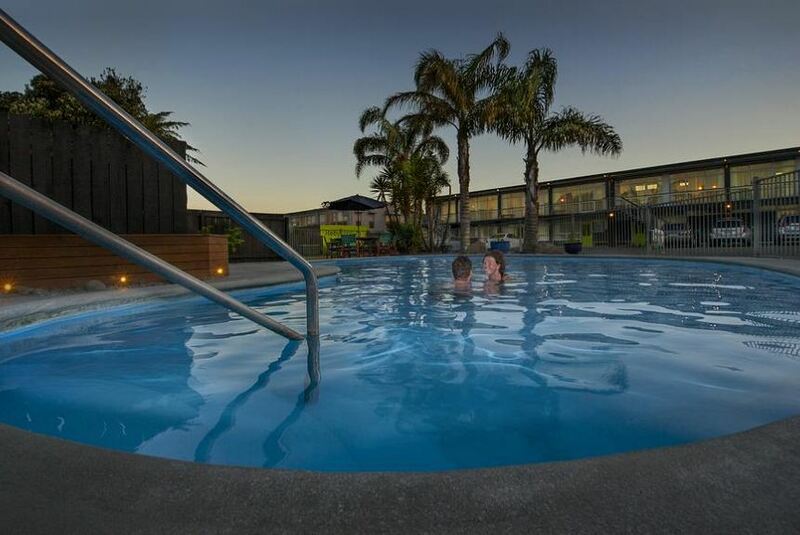 A centrally located, geothermal Rotorua hotspot, splashed with life and vibrancy down to every little detail. Aura is different, and deliberately so.